Crystals can be used for 'healing' and meditation. You may be able to instinctively choose the crystal that will benefit you or your condition. It is often asked 'do you choose the crystal? or does the crystal choose you?' In my experience I have found that it is the crystal which chooses you. Crystal healers develop the ability to amplify the healing energy that they channel, through using crystals. 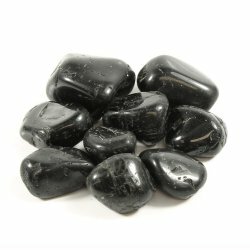 They can also tune in to the crystal that has the right vibration to be of the most benefit to their clients. For thousands of years people have used gemstones, minerals and crystals for healing a wide variety of ailments. Crystals can alter your emotions, mental state of mind and can also banish aches and pains that many of us suffer from time to time. Crystals get you spiritually in-tune with your mind, body and soul. The first gemstone used for healing is thought to have been Amber, this is not actually a gemstone because it is a resin. Amber is highly prized though in the world of crystals. Resin is the sap we get from trees. But after many millions of years the sap hardens and is then called resin. 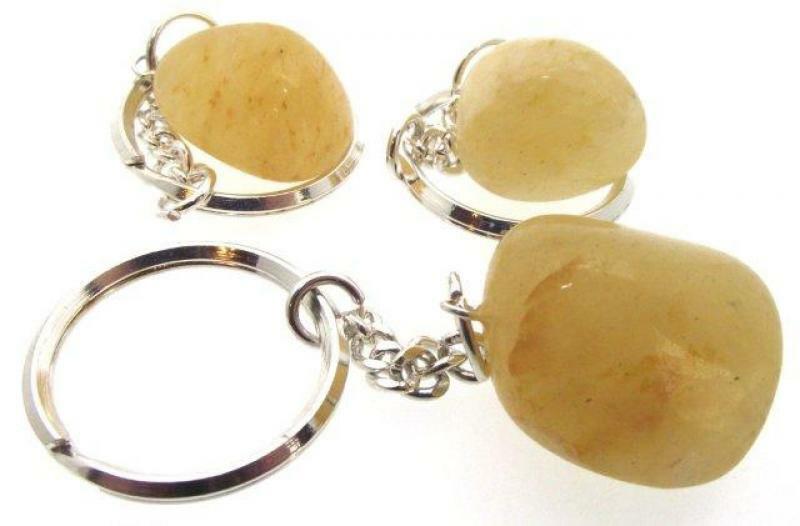 Amber was first used for healing at least 7000 years ago. Crystals produce amplification of the energy in the 'field' in which they reside. This can help to cancel the effects of harmful radiation. Worn or carried they are a physical & mental energizer; they enhance and protect the aura & amplify the energy field. 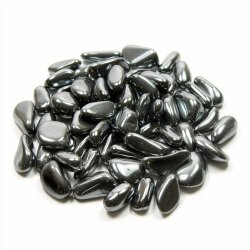 Used in meditation crystals slow down brain waves and help to reach deeper levels. There are many different ways to use crystals for healing, you may find that one method works better than another so I suggest that you try them all to find out which methods of healing you prefer. 3. Carried around in a pocket, bag or purse. 4. The 2 crystals of your choice held in the palm of your hands whilst relaxing. 5. Taken as an essence “ELIXIR OF LIFE”. To make the essence places the crystal in a glass of mineral water and place on a sunny windowsill for at least an hour. Remove the crystal and drink the water. The effects of the essence are quite strong and good to treat ailments on a long-term basis. Be sure to cleanse your crystal before you begin. 6. Place the chosen crystals around you and meditate. Communicate with the crystals; tell them what is required and how they can help. 7. Bathe with the relevant crystal. This will also cleanse the crystal, bathing with a crystal is also a good way of forming a bond with the deva that lies within the crystal. 8. Crystals placed on shelves and tabletops around your home can also be beneficial for our health, they will eliminate negative energy. Placing crystals around your home gives you their beneficial effects all year round as well as making your home look more attractive. If you do have crystals around the home it is very important to cleanse them on a regular basis. beneficial way I have found to heal mental stress and anxiety. 10. Crystals can also be placed under your pillow at night, just because you are sleeping does not mean that your body and mind will not benefit from the crystal energies that are being emitted all the time. 11. Crystals can also be used to treat pets, a drop of Amethyst essence placed in their water bowl is said to stop the infestation of fleas, this is also a good way of calming an energetic puppy.